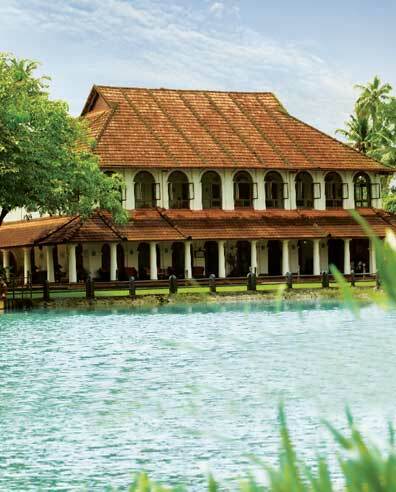 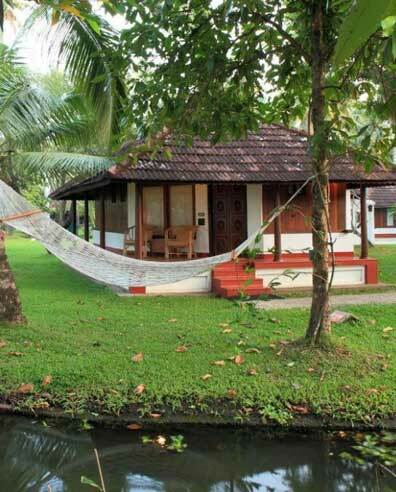 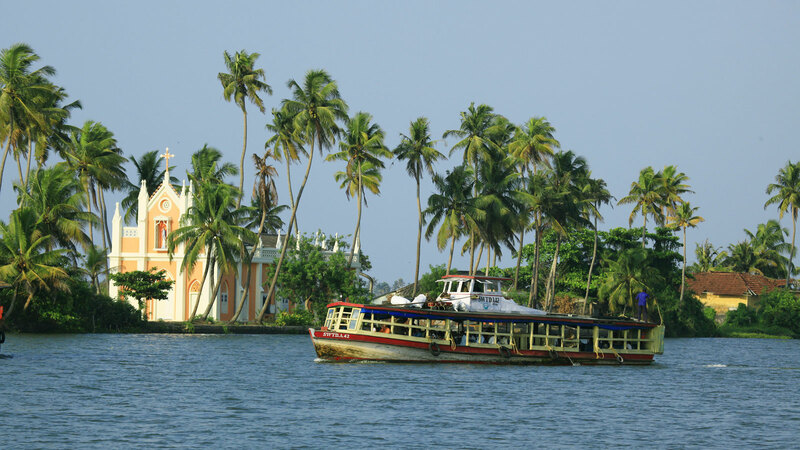 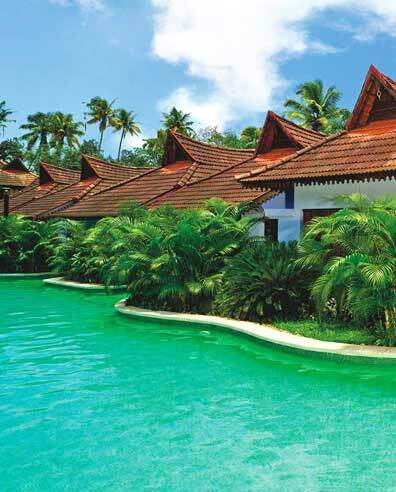 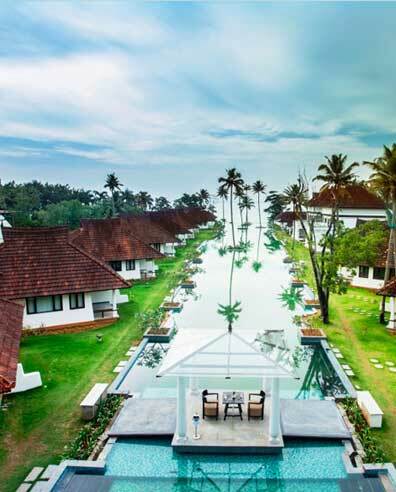 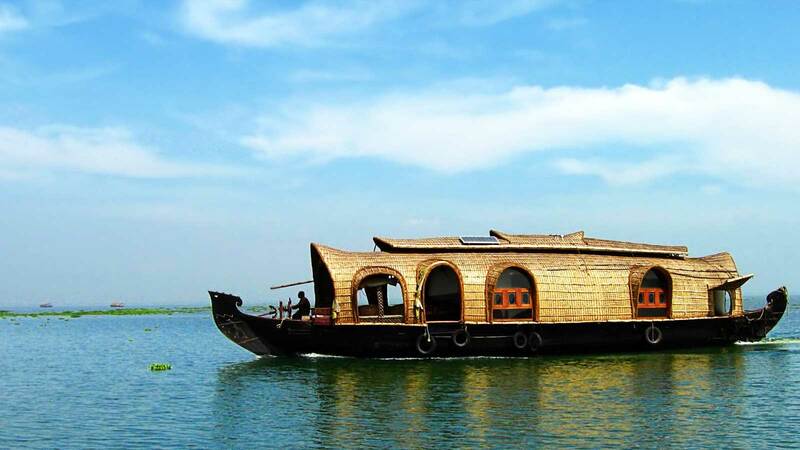 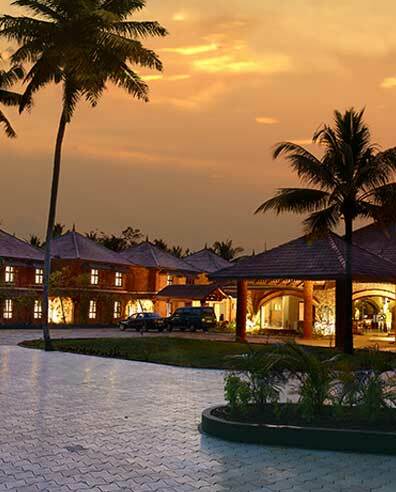 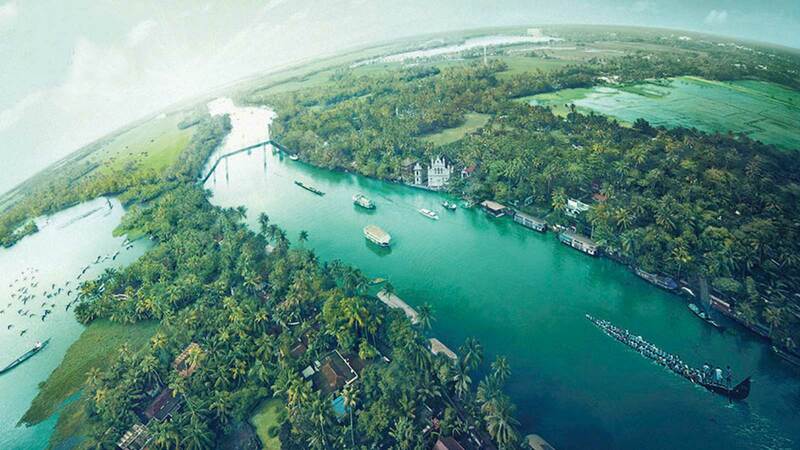 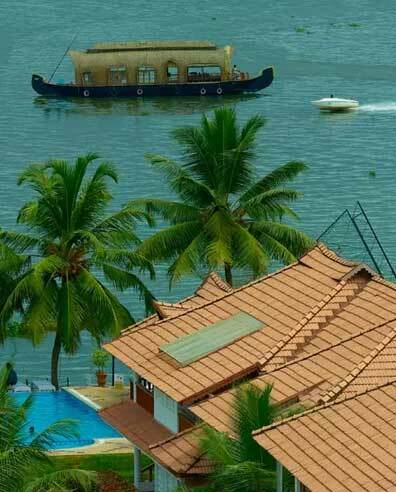 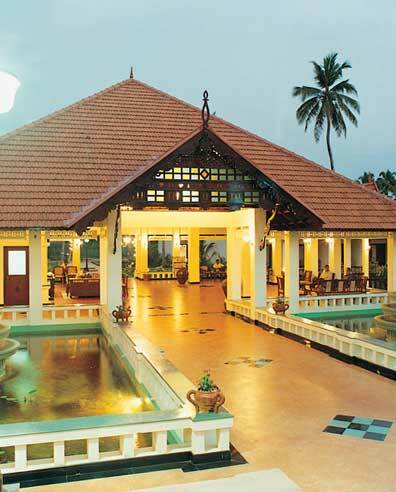 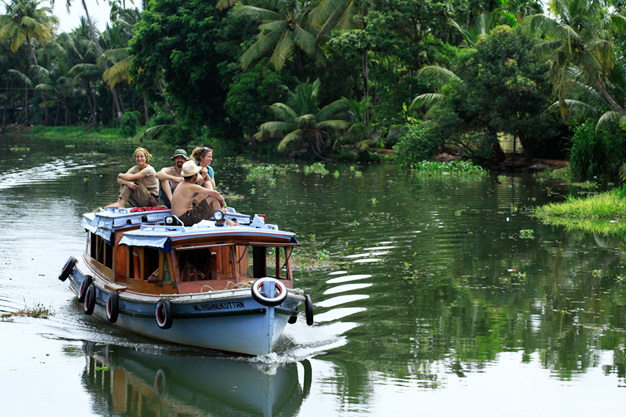 Kumarakom,situated 13 Kms away from Kottayam is a sleepy little village on VembanadLake in Kerala. 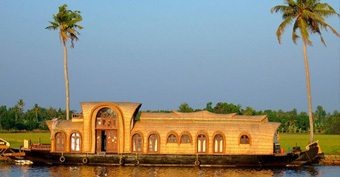 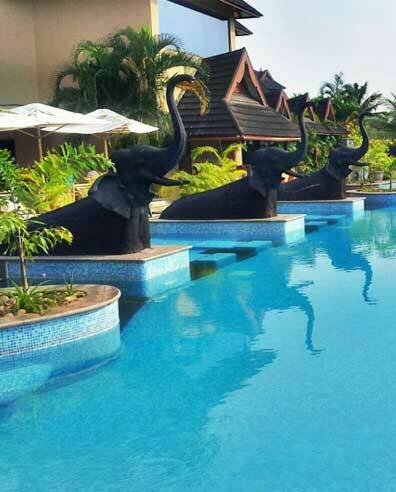 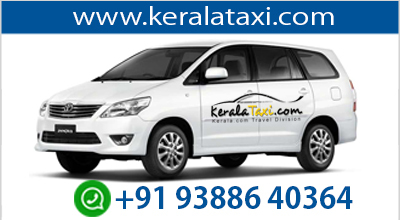 It offers wide variety of flora, exotic sightseeing, boating and fishing experience. 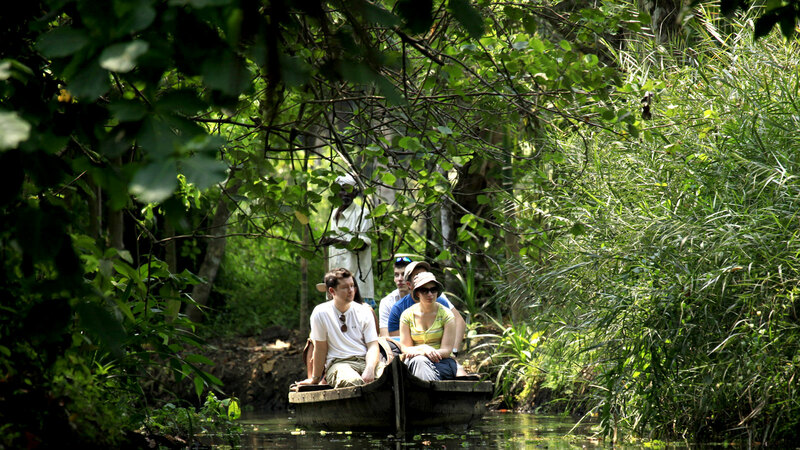 The bird sanctuary spread across 14 acres is safe home for many migratory birds like Siberian stork, wild duck etc. 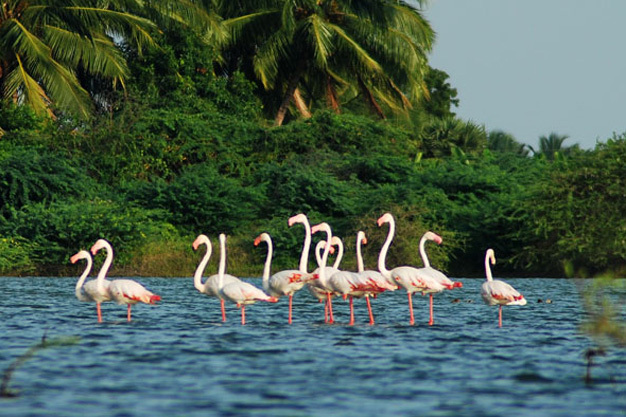 They live with other birds in flocks such as darters, herons, egret, waterfowls and cuckoos are fascinating sight for the visitors.